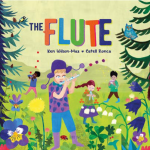 There’s Room for Everyone longlisted for Derby Children’s Picture Book Award! You are here: Home / There’s Room for Everyone longlisted for Derby Children’s Picture Book Award! 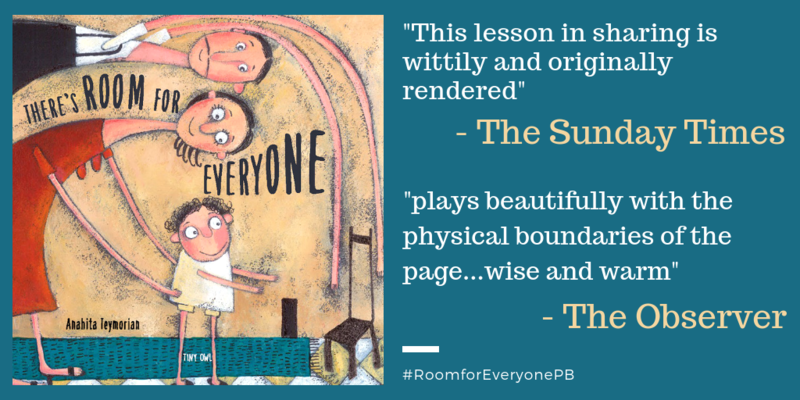 We’re delighted to say that our beautiful picture book There’s Room for Everyone by Anahita Teymorian has been longlisted for the Derby Children’s Picture Book Award! 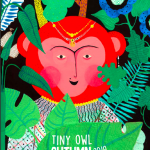 Derby Book Festival have launched the award to celebrate picture books that children can relate to and in which the diversity and challenges of modern life are represented. Nine books have been selected for the shortlist by teachers in Derby. 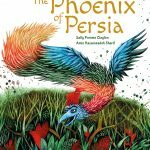 Children in six schools will then read the shortlisted books and vote for their favourite, which will be announced at the 2019 Derby Book Festival. 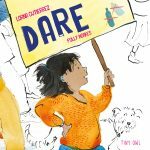 The idea for the Award came from Di Smith, a Literacy Consultant in the city who was concerned about the lack of diversity in children’s books, as shown in the CLPE Reflecting Realities report. The report found that only 1% of children’s books have a BAME main character. 19.7% of people living in Derby are BAME, higher than the national average. This suggests that picture book’s available to the city’s children don’t accurately reflect their reality.